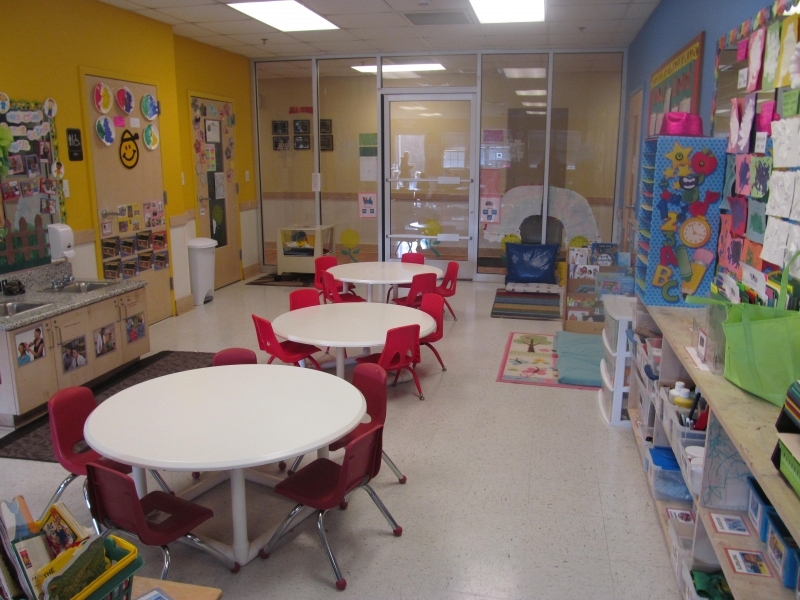 We have opened a second Transitional Kindergarten room! Enrolling now for August 2019! Awarded a 5 Star Rating for 10 Years! We are extremely proud to be a 5 Star Preschool providing the most effective educational programs for children ages 6 weeks through 12 years. We utilize a standards-driven curriculum to exceed state and national standards. In addition, our programs maintain accreditation standards of AdvancED. With our high educational expectations and excellent teaching staff, parents can be assured of the learning experience their children receive. We invite you to tour our childcare facility between the hours of 10 – 3 (or by appointment), meet our staff and visit with our on-site owner. Like Us on Facebook! 1/5: We love to learn while we play! 2/5: Our classrooms are bright and engaging! 3/5: Stop by for a tour! 4/5: Celebrating our 5-Star rating at Kids 'R' Lake Norman! 5/5: Come check out our lobby! We love to meet guest and and our families here are the front desk! We are committed to providing the absolute best care for your child. That’s why we consistently meet the requirements to be a 5 Star Licensed School! The North Carolina Star Rated License system is a great tool for parents to use to help determine the quality of care a daycare program provides. Eligible childcare centers can receive 1 to 5 stars issued by the Division of Child Development (DCD). Licensed schools are also required to pass health department compliance requirements every six months. Kids ‘R’ Kids Learning Academy of Lake Norman understands a parent’s desire to find the best preschool environment for their infant, toddler, or preschool child. Parent’s can be comforted in knowing we have taken all of the necessary steps to provide an excellent education, curriculum, staff and programs in our loving and nurturing environment and state-of-the-art faciity. We are proud to be the First Step Toward Higher Education™ for your child. We hope you will contact us, tour our Learning Academy, and let us know if you have any questions about our prestigious 5 Star Rating.